Not long ago, we learned that Conor McGregor went on a rampage in the Barclays Center. Since then, Conor has been arrested, and the details have been trickling in. Conor McGregor stormed the Barclays Center with his entourage at the tail end of the UFC 223 Media Day press conference. McGregor and crew then began to attack the bus carrying fighters Khabib Nurmagomedov, Michael Chiesa, and Ray Borg. A hand dolley was thrown at the bus, shattering the glass on the windows, injuring all three fighters, which led to them all being declared unfit to fight. 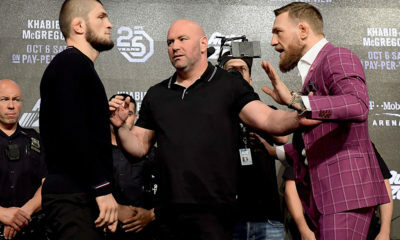 It is believed that the altercation was sparked because of a confrontation with McGregor’s teammate Artem Lobov, as well as the fact that McGregor’s vacated belt was on the line in the fight. McGregor was charged with three counts of assault and one count of criminal mischief. 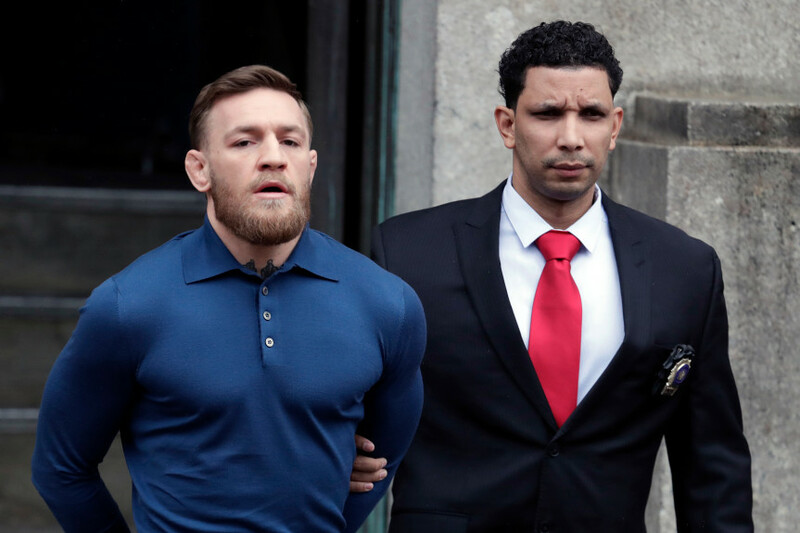 Conor was released on $50,000 bail with a court date set for June 14th. Opinions on what caused Conor to snap range from drugs, to conspiracy theories of a staged event. Allegations from other fighters on Twitter accused Conor of being high on coke and going on a rampage. Many others, myself included, think that this rampage was staged in some fashion. Some think the whole ruckus was staged to steal attention from WWE’s Wrestlemania 34, among the other multiple sporting events this weekend. 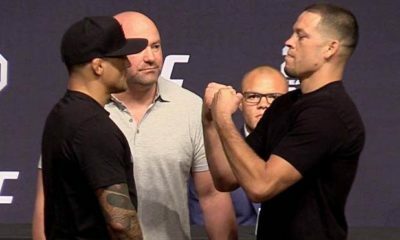 Others speculate that Dana White knew Conor was going to crash the event, but it got away from Conor due to arriving late or McGregor missing his target with the hand cart. McGregor brought his personal photographer to document whatever he had planned. I personally find myself somewhere in the middle, that this all escalated from some sort of stunt where he would have interrupted the presser to create buzz for the event and McGregor lost control of the situation. We know that UFC 223 is pretty screwed. 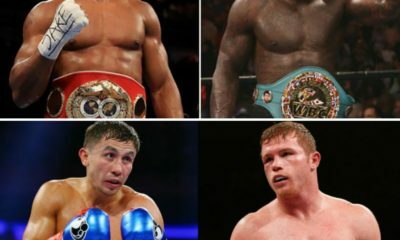 Three fights have been cancelled already due to the injury. Determining Conor’s future is hard at this point. Most of us assume that the UFC cannot release him, as his potential move to Bellator could ruin UFC. Like him or not, Conor McGregor is the most talked about fighter in the company. However, it is yet to be seen what legal repercussions this will have. Many are speculating that charges will be dropped or some form of settlement will be reached. 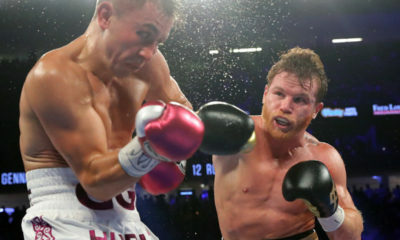 One report had Conor returning to the Octagon in November at Madison Square Garden. What do you think happened? Will Conor fight in the UFC again? Tell us what you think.